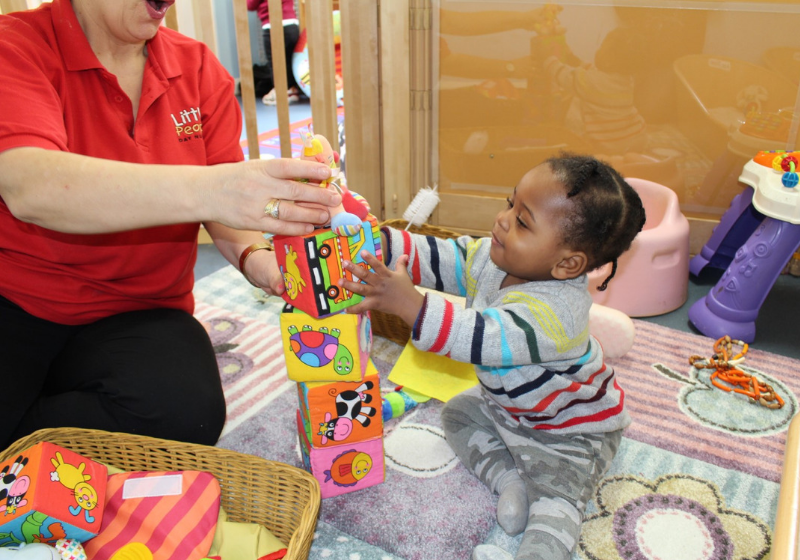 At Little People Nurseries we believe that parents are entitled to expect courtesy and prompt, careful attention to their individual needs and wishes. We hope that at all times parents are happy with the service provided and we encourage parents to voice their appreciation to the staff concerned. If any parent should have cause for concern or any queries regarding the care or early learning provided by the nursery, they should in the first instance take it up with the child's key person or a senior member of staff/room leader. If the matter is still not resolved, the nursery will hold a formal meeting between the manager, parent and a senior staff member to ensure that it is dealt with comprehensively. The nursery will make a record of the meeting and document any actions. All parties present at the meeting will review the accuracy of the record, and be asked to sign to agree it and receive a copy. This will signify the conclusion of the procedure. If the matter cannot be resolved to their satisfaction, then parents have the right to raise the matter with Ofsted. Parents are made aware that they can contact Ofsted at any time they have a concern, including at all stages of the complaints procedure, and are given information on how to contact Ofsted. Ofsted is the registering authority for nurseries in England and investigates all complaints that suggest a provider may not be meeting the requirements of the nursery’s registration. It risk assesses all complaints made and may visit the nursery to carry out a full inspection where it believes requirements are not met. Parents will be able to access this record if they wish; however, all personal details relating to any complaint will be stored confidentially and will be only accessible by the parties involved. Ofsted inspectors will have access to this record at any time during visits to ensure actions have been met appropriately. Parents will also be informed if the nursery becomes aware that they are going to be inspected and after inspection the nursery will provide a copy of the report to parents and/or carers of children attending on a regular basis.